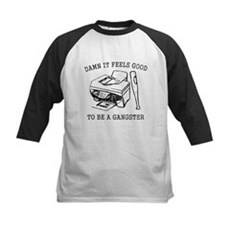 Three guys, a bat, fax machine and whole lotta Office Space anger. 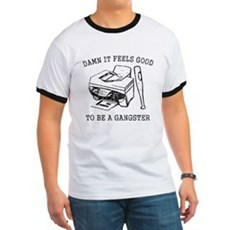 Damn it Feels Good to be a Gangster! 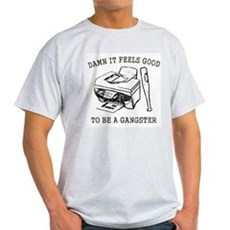 Pay homage to the infamous fax machine beat down. 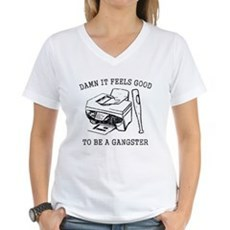 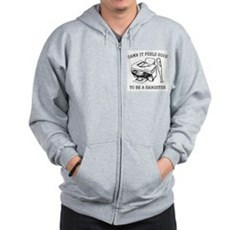 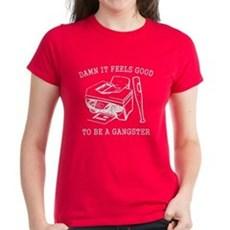 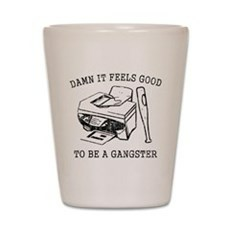 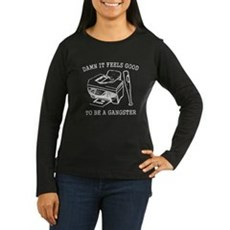 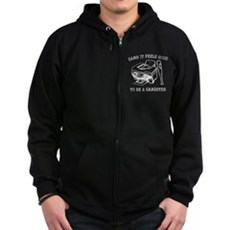 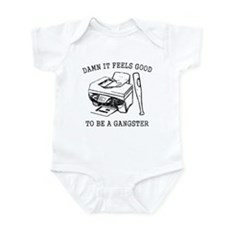 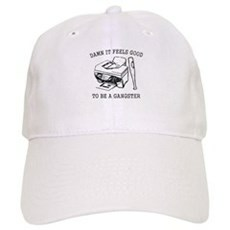 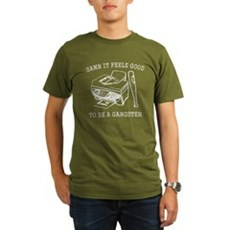 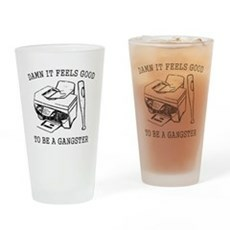 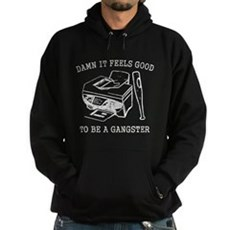 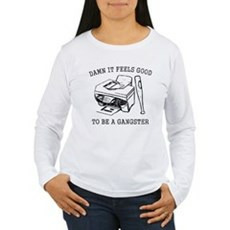 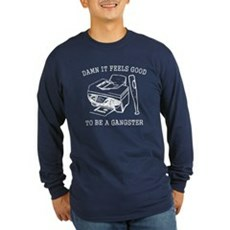 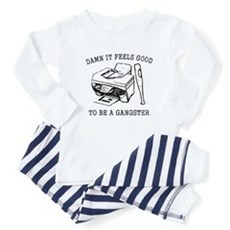 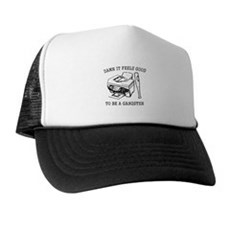 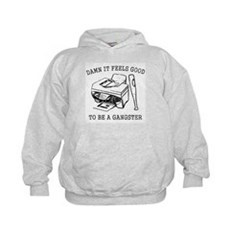 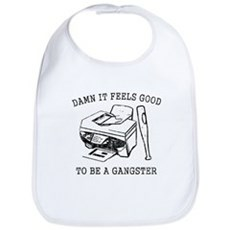 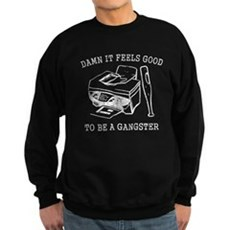 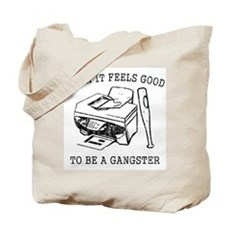 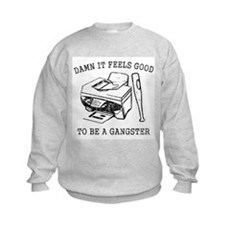 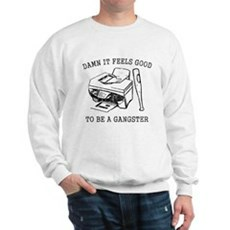 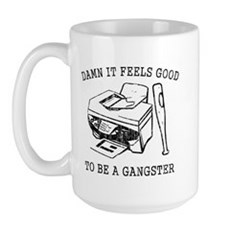 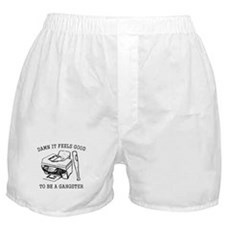 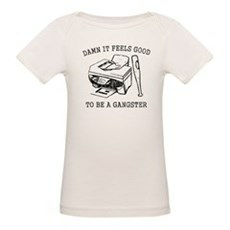 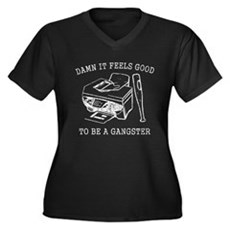 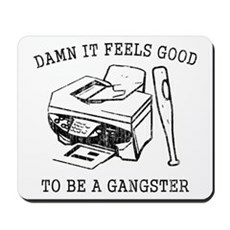 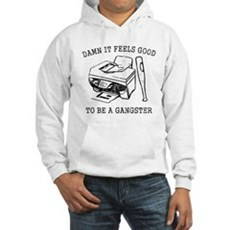 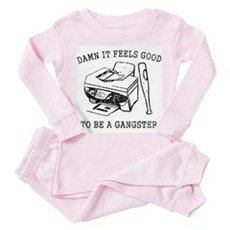 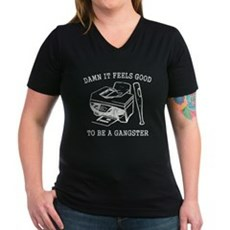 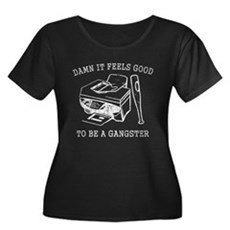 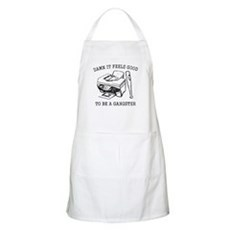 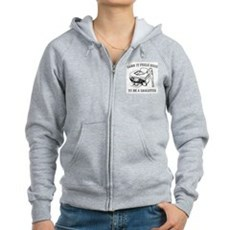 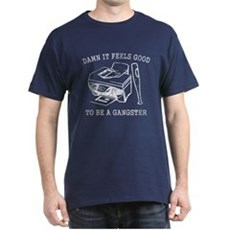 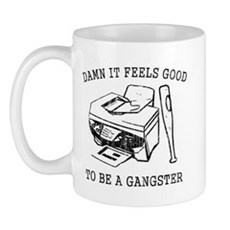 We've got an awesome collection of Damn it Feels Good to be a Gangsters, hoodies, gifts and more. 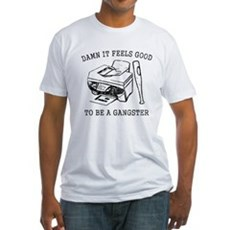 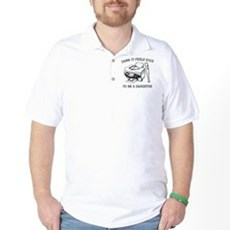 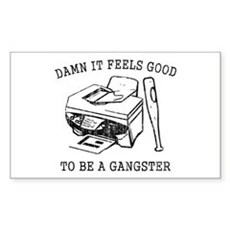 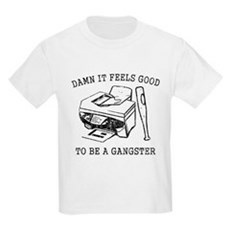 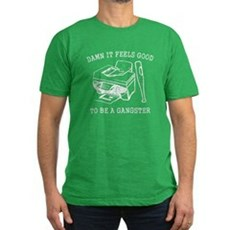 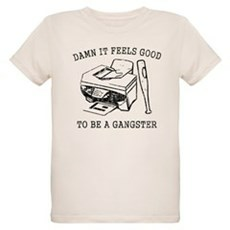 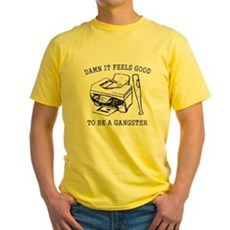 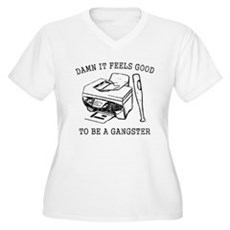 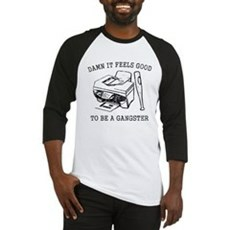 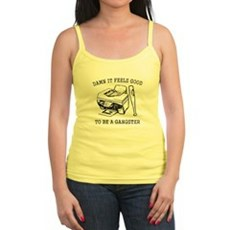 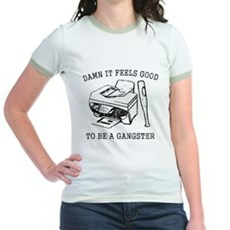 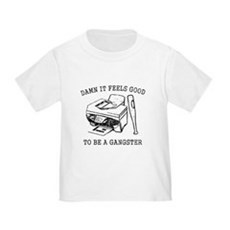 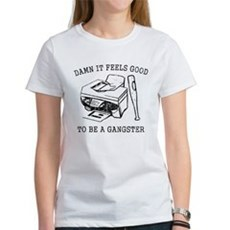 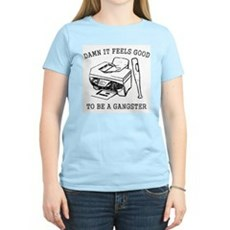 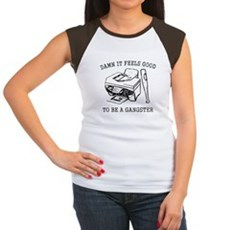 We specialize in Damn it Feels Good to be a Gangsters and many more funny, vintage and retro t-shirts. 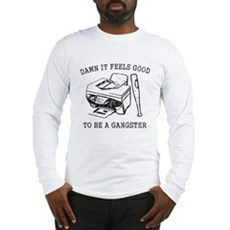 Geek T-Shirts, Gamer T-Shirts, Tees for Gamers and Geeks All orders come with a 30 day money-back guarantee and most ship within 24 hours.